Finished this little guy tonight. Fun little kits that even have waterslides. Very cool little kit and nicely finished. Cool build. 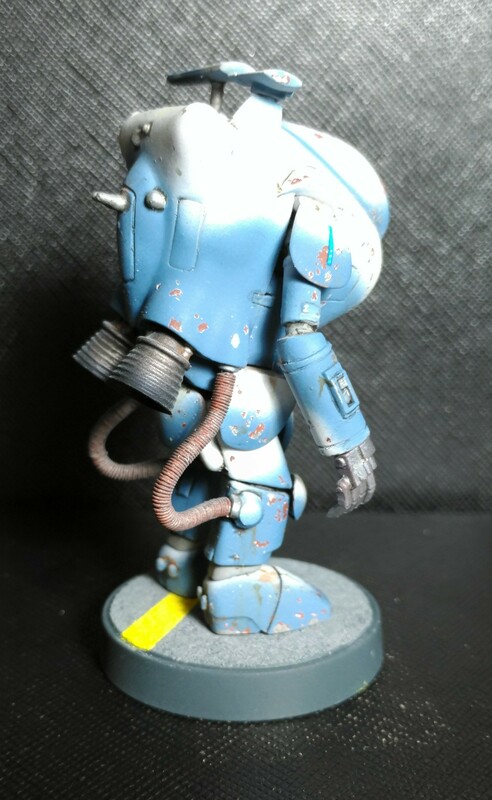 I like the paint chipping! That looks really great! 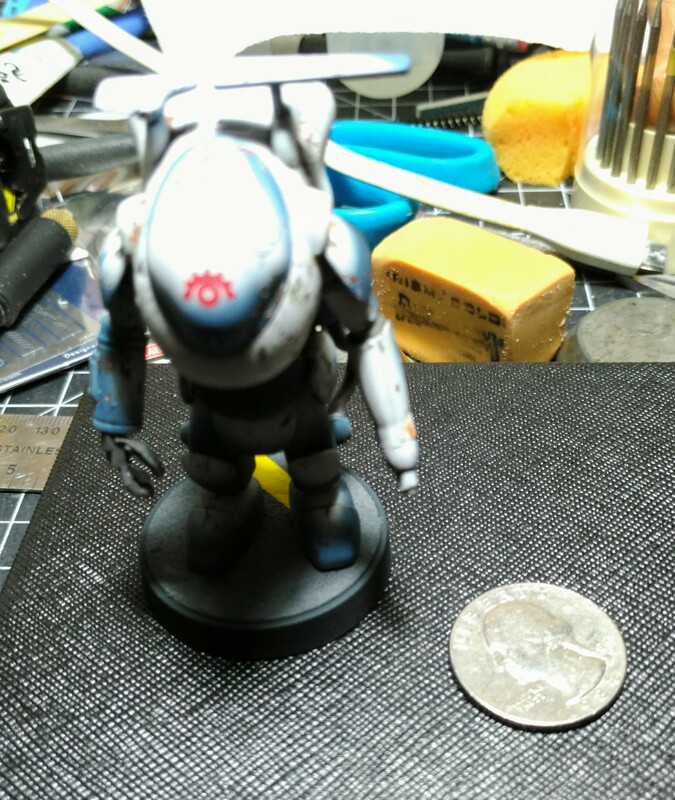 Surprised just by how small it is, but the paint job came out fantastic. 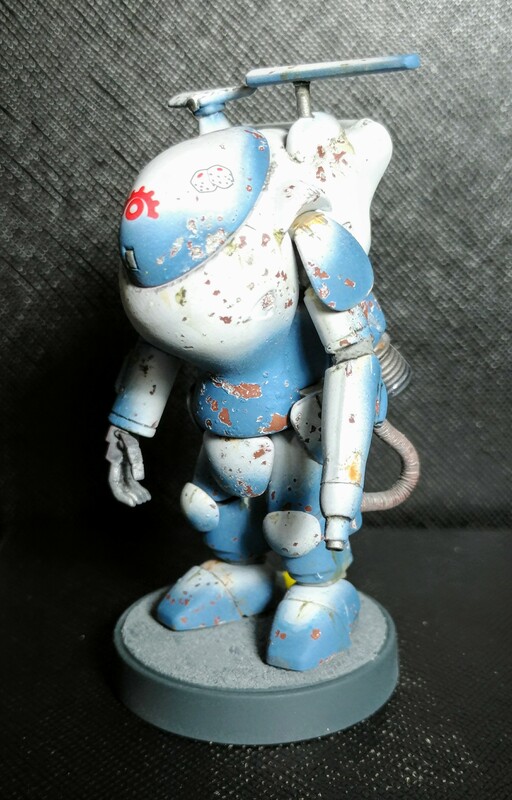 Great looking Ma.K. kit! Is it a Wave kit, Hasegawa, or Nitto? Is is 1/20 or 1/35? Why do I prefer combat over social events? Simple: in combat, if you don't know what to do, you can always open fire. That tends to be frowned upon in social events. Its from the Kaiyodo Gacha-nen line. Nice work there Squee. Love the chipping. Nice work. 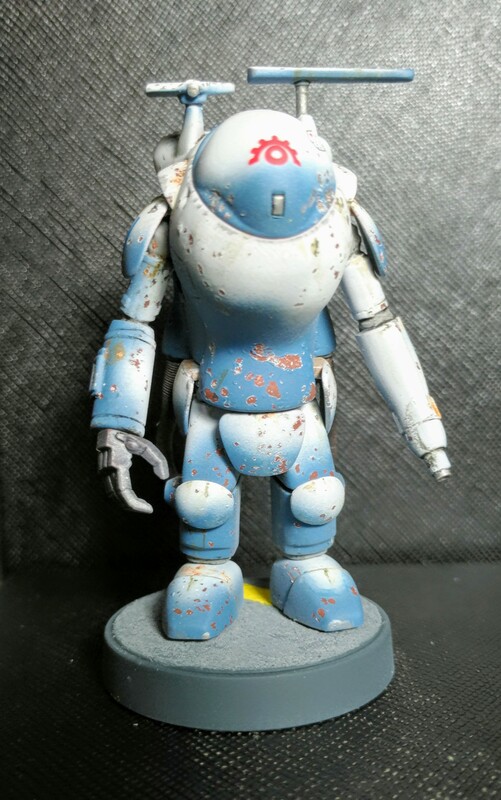 The paint job reminds me of a hy-gogg and that makes me like it even more. 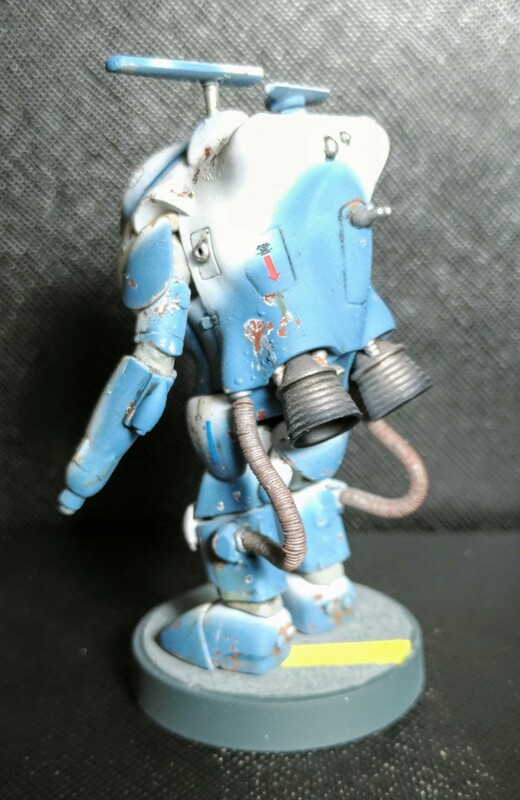 By ASH74 in forum Modeling How-To, Tips, and Tricks. 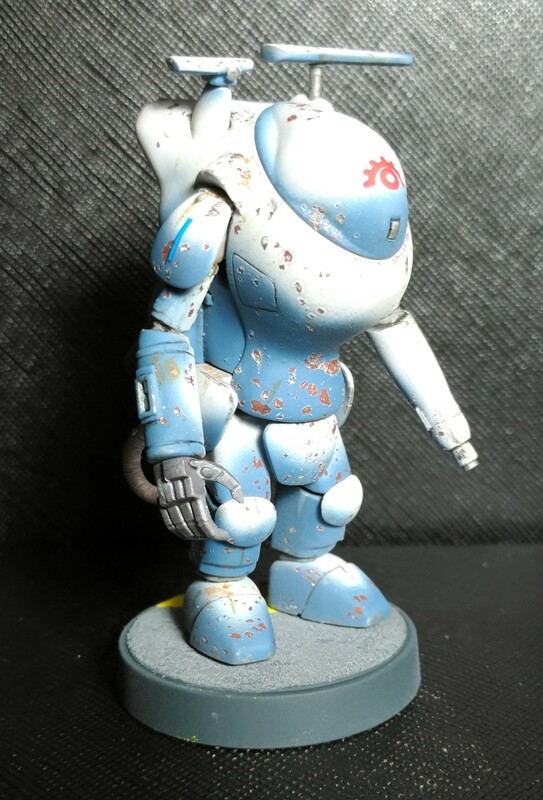 The WORST Kitbash your eyes will ever grace.